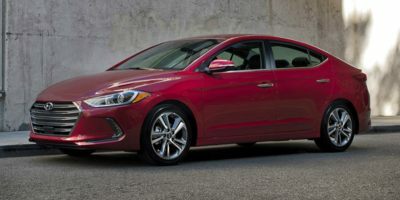 Leasing a 2012 Hyundai Elantra, and saving $2000 off of MSRP. It's good to arm yourself with the knowledge you can obtain here at CCC.com - knowledge is power! Buying a 2011 Hyundai Elantra, and saving $1500 off of MSRP. 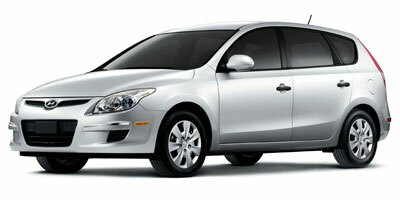 Leasing a 2012 Hyundai Elantra, and saving $1000 off of MSRP. Sales rep was very helpful and courteous, provided a great price very close to my expectations without any haggling and there were absolutely no surprises. It was the smoothest and least stressful car buying experience I have ever had. As for the car, I relied on Phil Edmondson's Lemon Aid Car Buying Handbook, which classifies the Tuscon as a recommended buy. 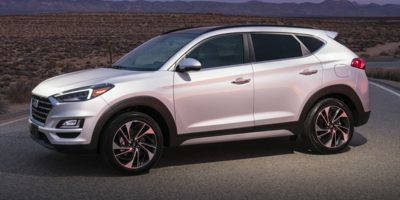 Buying a 2011 Hyundai Elantra Touring, and saving $500 off of MSRP.